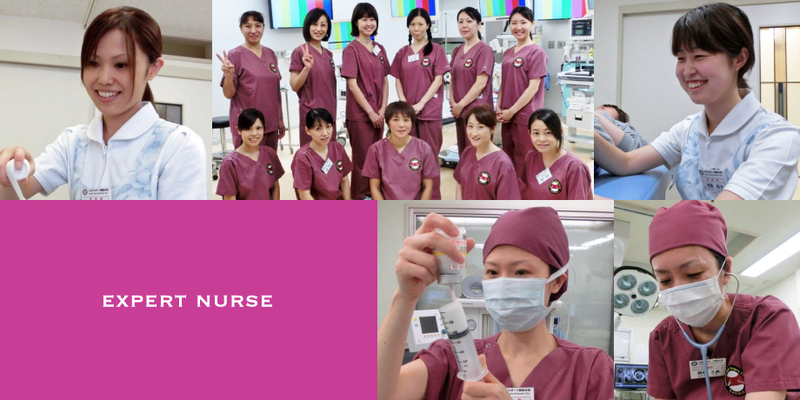 The Sports Medical Associates Hachioji Sports Clinic is a group of well-skilled medical professionals who are truly passionate for offering the best medical care and therapy based on the latest knowledge and information from the sports medicine. Together as a team, we offer to all the patients the total support - by top notch sports doctors athletic trainers, conditioning trainers, therapists, nurses, radiation technologists, massage practitioners, registered dieticians and mental therapists - to work out the earliest and safest come back, from the day 1 of the injury to the full recovery in sports activity. 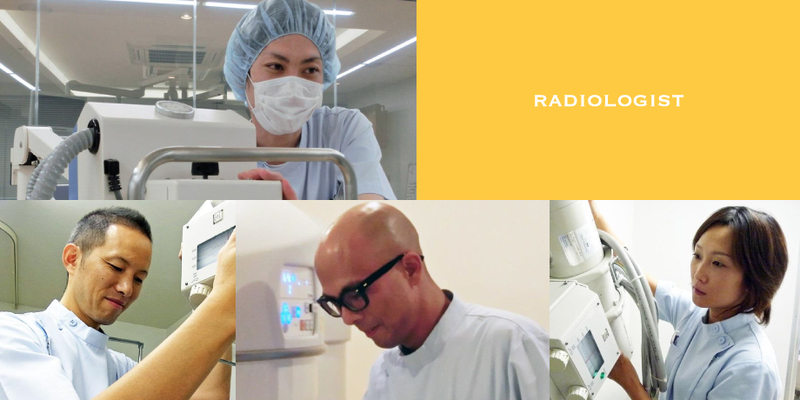 Through surgical operations, rehabilitation and training, Hachioji Sports Clinic will turn your unfortunate encounter with injury to a valuable experience which helps you become a more matured person for the rest of your long career as an athlete. 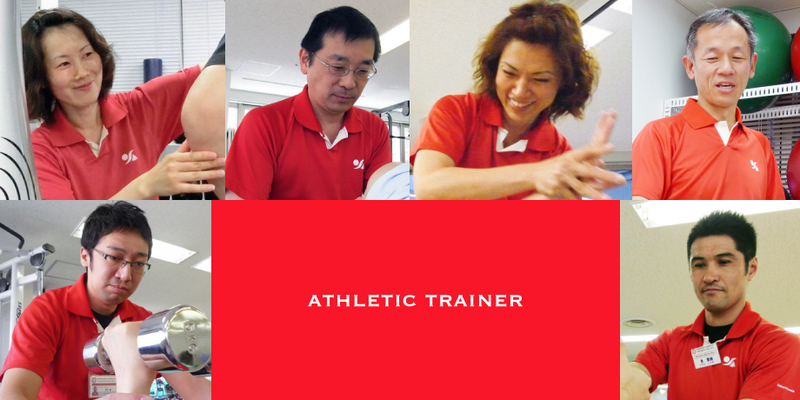 ※Hachioji Sports Clinic has two different divisions - the sports clinic as the main division and the extra division which offers fitness exercises and advice based on the knowledge of sports medicine. Our Sports Clinic Division is open for anybody from elementary kids to elderly, all levels from recreational athletes to Olympians in all sports. Taking care of patients are nation’s top notch sports doctors gathered from different academic clique. They are always ready to work together to provide the best therapy available today. Nation’s top notch sports doctors, from different academic clique, are always ready to work together to provide the best therapy available today. Equipped with the cutting-edge specialty instruments which are common among the world class athletes, our physical therapists work one on one with patients to realize faster recovery. 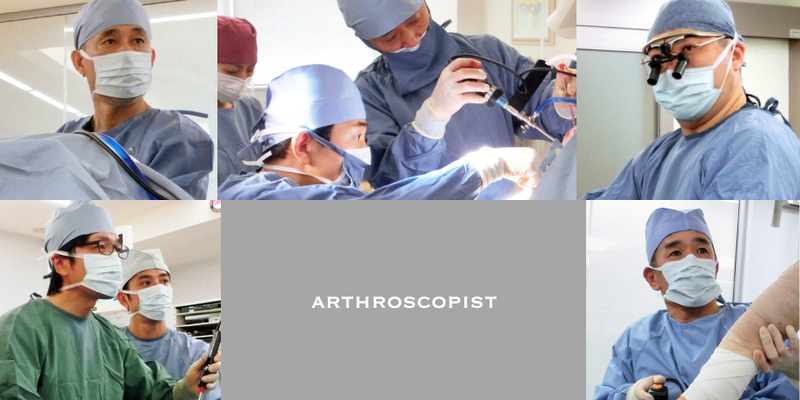 By making full use of the arthroscopic system with the latest technology, we execute the ultimate surgical process. Surgeons co-work with authorities to learn the latest findings in sports medicine. 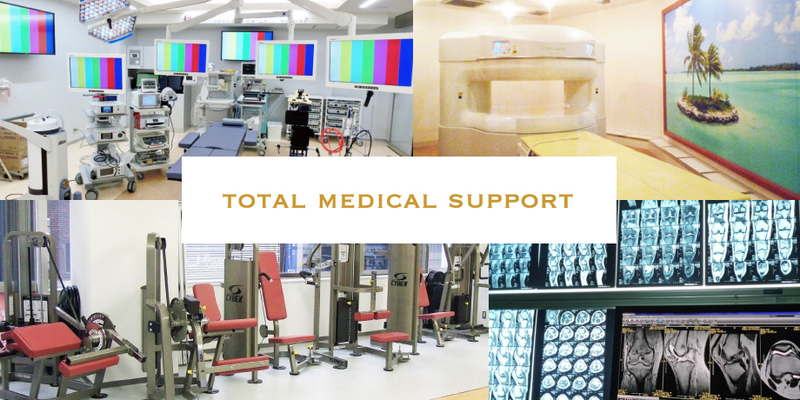 MRI and ultrasound imaging equipment with the latest technology are available in our Open MRI Center. Our open-type MRI equipment allows us to observe the site of injury in characteristic foot positions in different Kinds of sports. We work with our main division to support athletes till they return to their field. We train them based on newest medical knowledge and method and also use both western medicine and eastern medicine method for conditioning. Our professional athletic trainers will offer you a customized program for your fast and best recovery to your athletic activity. Our reconditioning center offers Sports massage, Shiatsu(finger pressure therapy), and acupuncture therapy. Experienced therapists will treat you with the best options to get the most out of your body! Our body-maintenance center is equipped with carbonated spring, whirlpool bath, hyperbaric oxygen capsule, and hot stone sauna (low level radiation treatment). Our professional sports dietician will help athletes to improve their performance. We also help you to develop better understanding about your daily food intake and change your body composition. If you combine your nutrition program with our personal training, hyperbaric oxygen capsule, and hot stone sauna, it will be more effective! 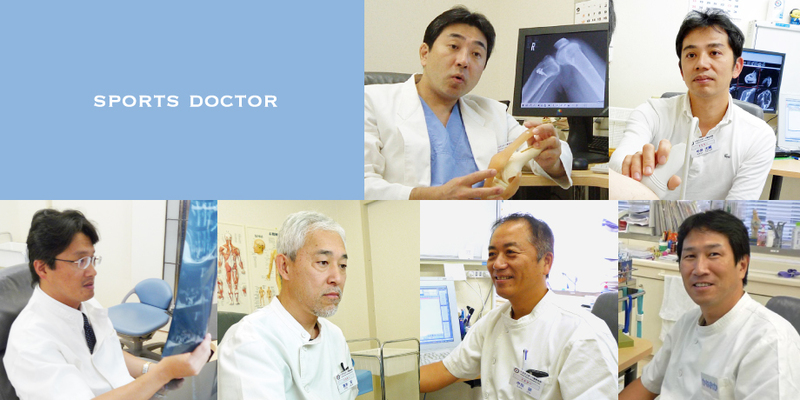 Copyright © 2011 HACHIOJI SPORTS MEDICAL ASSOCIATES. All Rights Reserved.